This Error Message Article explains the CODESOFT error message “Unable to establish printer communication. Check connection. 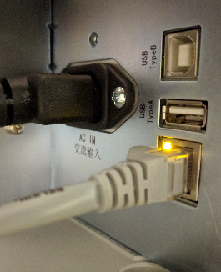 A problem occurred in the TCP/IP port connection” and details how to fix the underlying problem that caused it to appear. 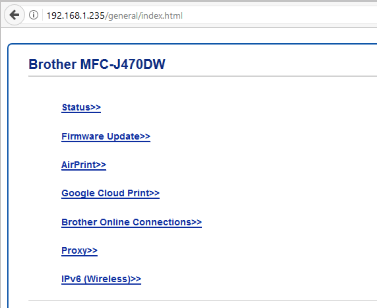 There is a communication issue between the computer and the network printer. This error message only appears with using the Direct Print Method. You can confirm that the printer is setup using Direct Print Method when you see an arrow to the left of the Port value. 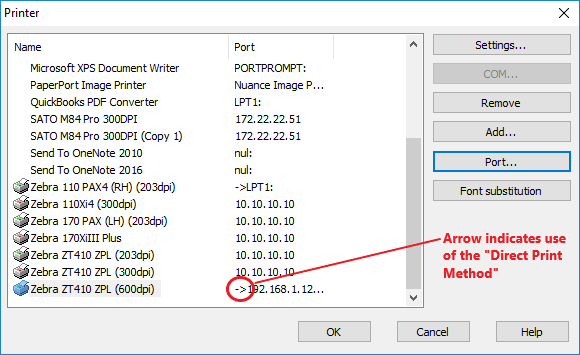 When setting up a network printer using the Direct Print Method, CODESOFT tests to make sure it can communicate through the network. This error message indicates that CODESOFT is unable to communicate through the network with a printer setup this way. 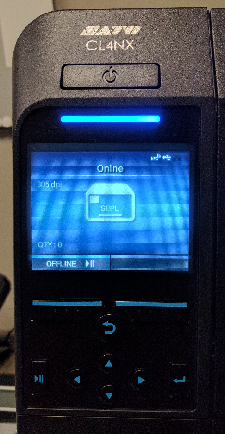 Is the printer powered on with correct indicators (i.e. green LED light, LCD panel says ‘Ready’ or ‘On Line’)? Confirm the printer settings in CODESOFT. TEKLYNX provides a convenient tool in the TCP/IP (Telnet) Connection window to test the settings. 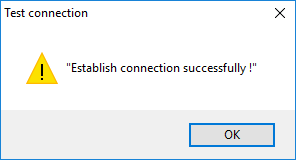 If it connects, you get “Establish connection successfully !”.